In my emails I discuss how I’m maintaining my weight loss using the 5:2 version of the The New You Plan. I have successfully managed to not only maintain my weight loss, BUT I have lost inches… a whopping 20.5 inches in fact*! Woohoo! Want to know my secret?! Of course you do! I have found an AMAZING app that makes life soooo much easier! It’s called My Fitness Pal and you need to download it RIGHT NOW! You can get it for Android here and iPhone here. AND, this phone app will be your go to guide and it even has The New You Plan products in it! No counting calories – just like TFR you don’t have to worry. Simply stick in the products you have the 2 days and the healthy choices you make the rest of the week and BOOM, it’s all in black and white (well blue and white actually)! 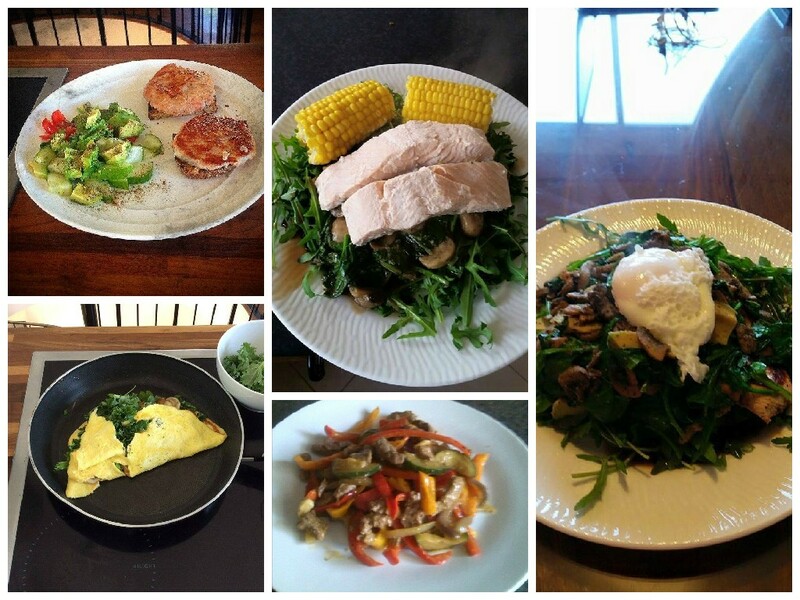 Check out these delicious meals prepared by our Maintainers! Delicious, healthy, home cooked goodness! Great to see you guys having a great week! We love hearing that you’re maintaining your weight loss. great blog Ruth! I am loving the 5:2 maintaining as well. 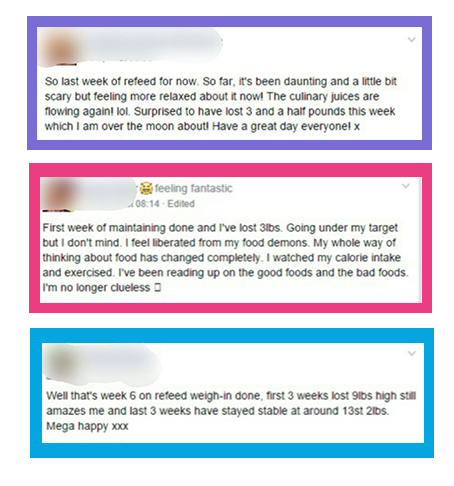 It’s amazing for feeling empowered about food! Good on ya!